You are here: Home / News / MEmphis Rock & Soul Is Almost Here! MEmphis Rock & Soul Is Almost Here! October 7th is right around the corner and you know what that means? 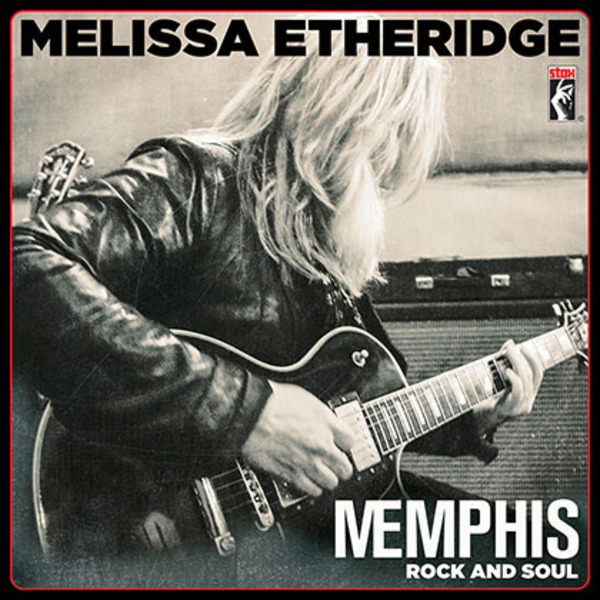 MEmphis Rock & Soul will soon be ours to play to our hearts content! If you haven't done so, go pre-order your copy now! Check out this Fanbridge website. It outlines all things MEmphis Rock & Soul! You can even pre-order from it!